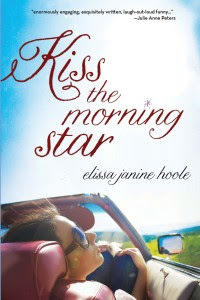 Add your review of "Kiss The Morning Star" in comments! I read this a few months back and loved it. I especially loved the realism of how nothing is simple or easy at the end.